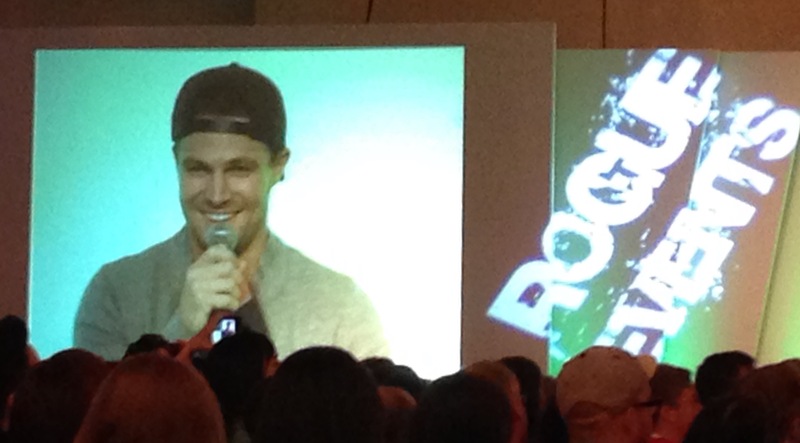 After a fantastic few days in London, we packed up the car and headed to Cardiff. 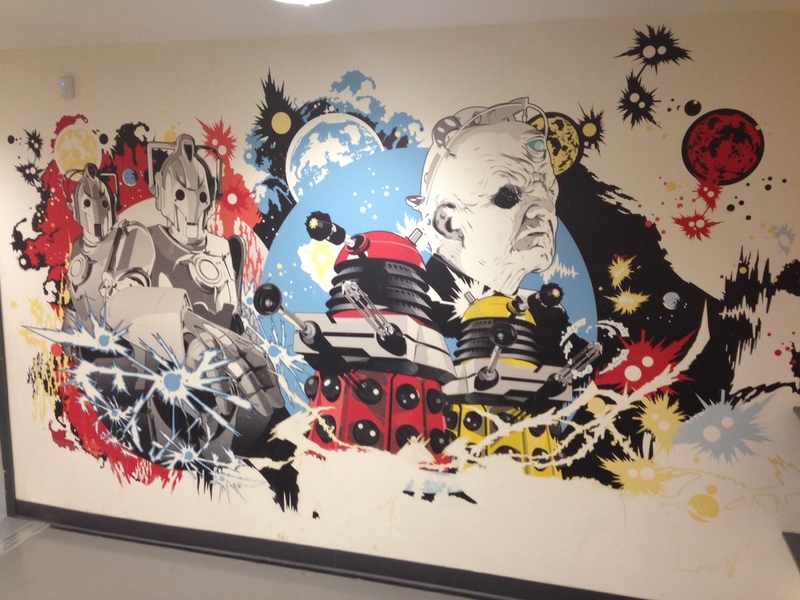 For the past decade, the city has become synonymous with a certain time travelling Time Lord and it has embraced this connection. 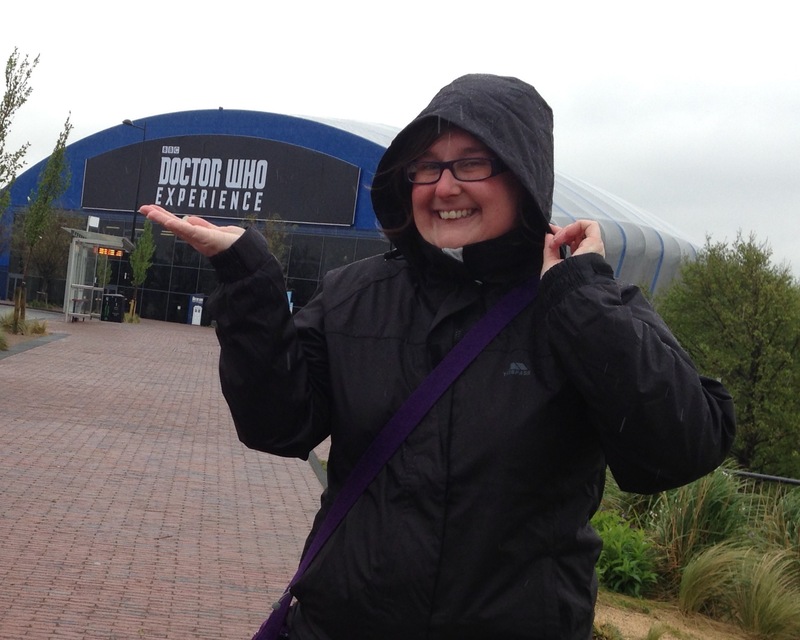 We were glad to avoid the rain and visit the Doctor Who Experience. A wee bit of rain never hurt anyone! I don’t want to spoil it too much for you if you are planning on going but it is GREAT FUN! Seriously, get a ticket and treat yourself. 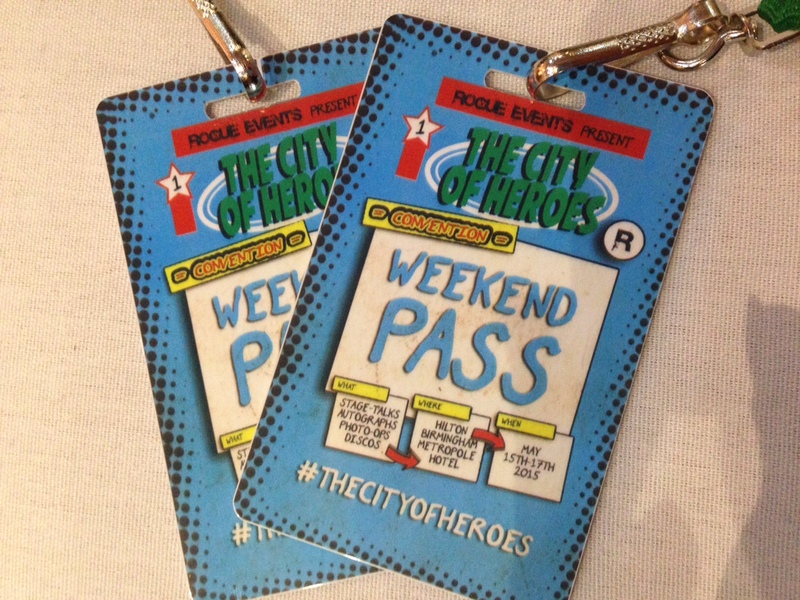 Next stop on the trip was Birmingham, not your usual geek haunt but Rogue Events were hosting their first City of Heroes event – a celebration of Arrow, the Flash and Gotham. At this point in the road trip I was starting to get tired. We had packed so much into each day but there was still a few days left and now we were headed to Snowdonia! The last leg can be found here! If you want to read more about previous tales of My Big Geek Adventure, you can download my book to your Kindle or Kindle app now.